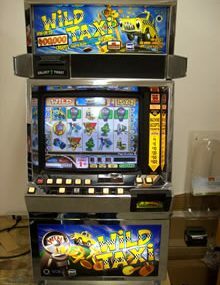 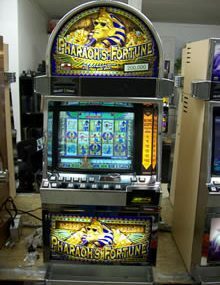 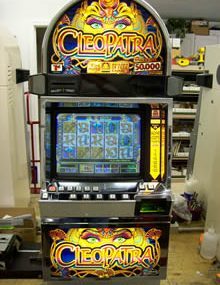 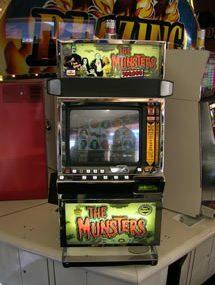 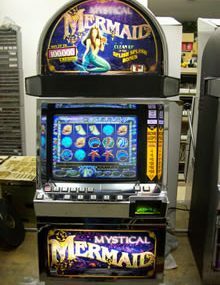 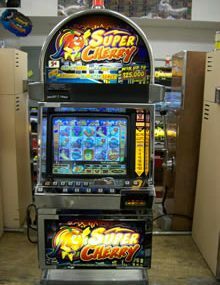 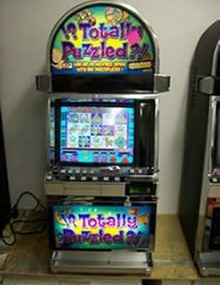 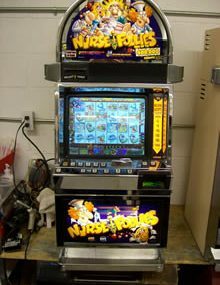 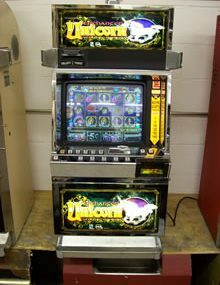 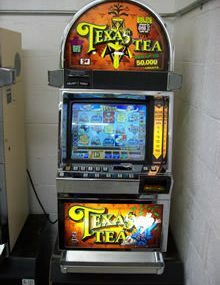 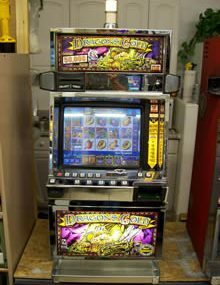 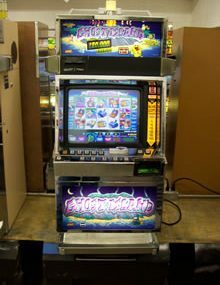 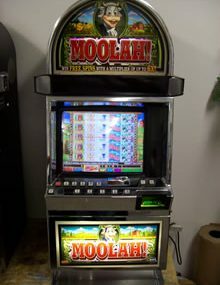 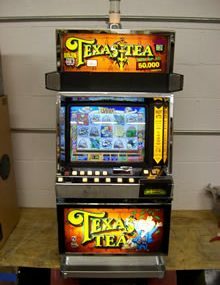 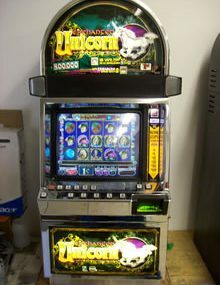 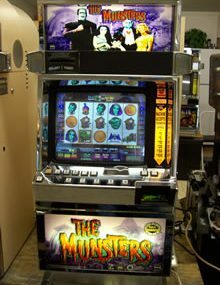 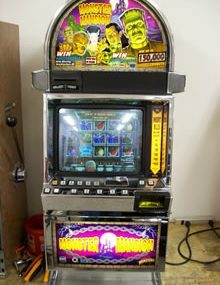 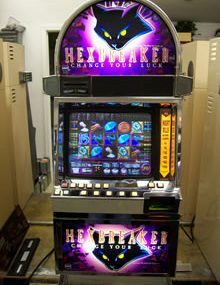 Slot Machines For Sale by Used Slot Machine Distributor USEDSLOTMACHINES.NET has the best Used and Refurbished Slot Machines in the industry. 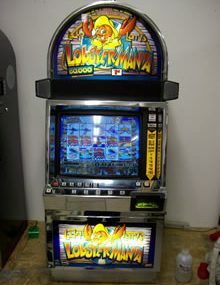 We offer one of the best warranty’s available with One Year Warranty on all of our Used slot machines. 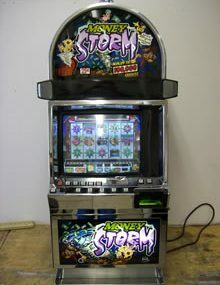 All Of Our Games Come With New Batteries And Rebuilt Power Supply.